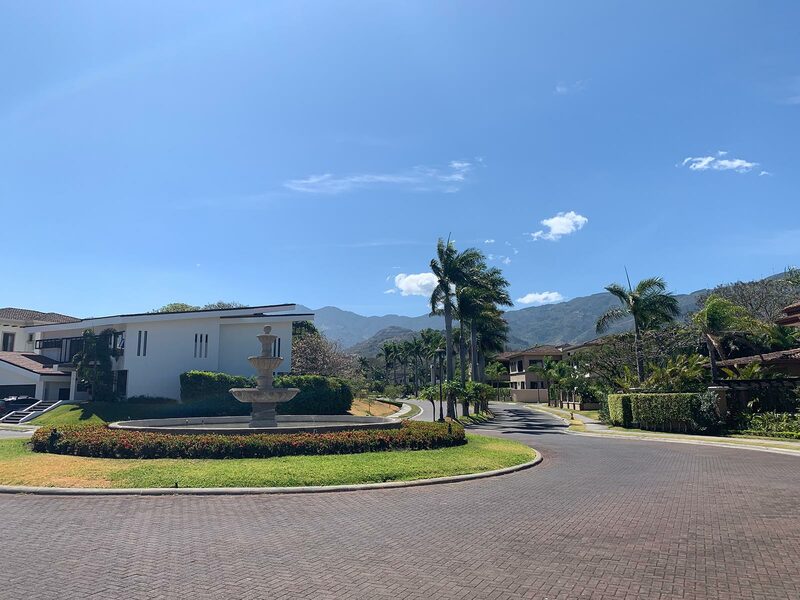 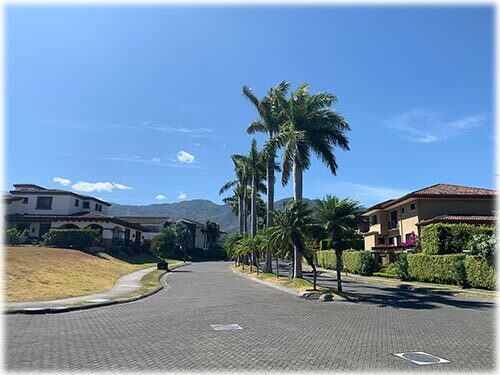 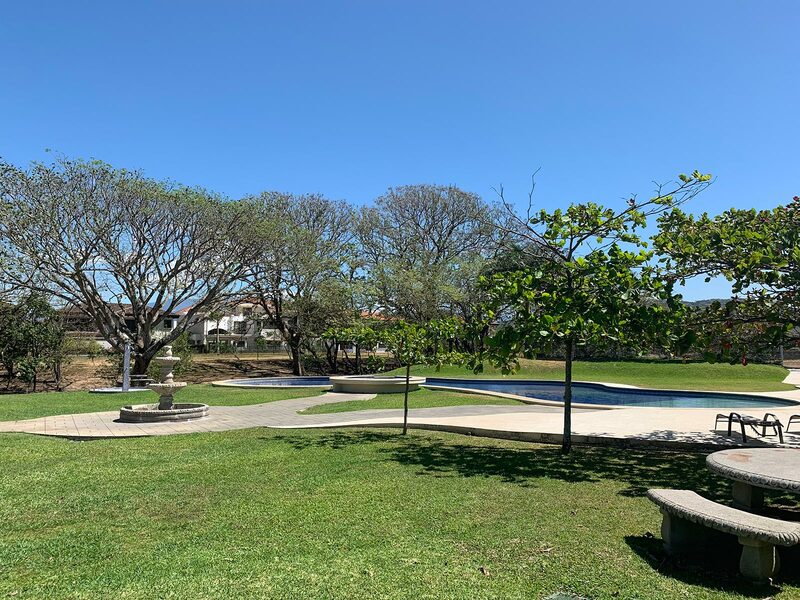 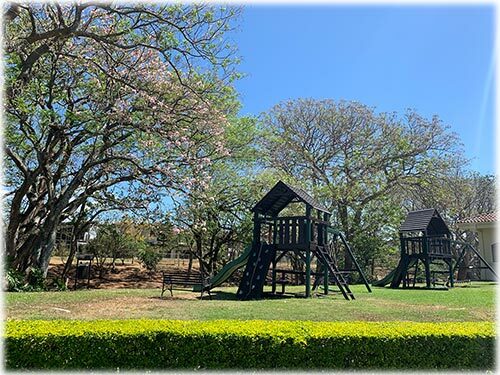 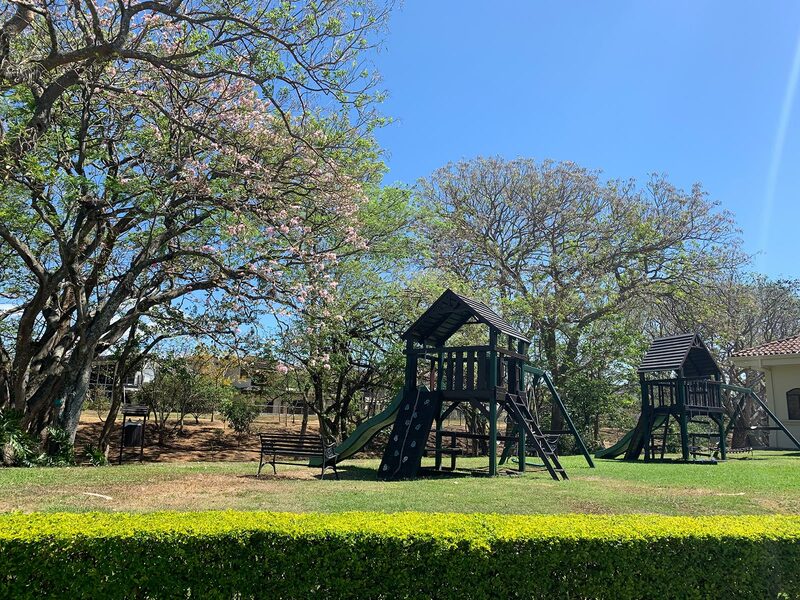 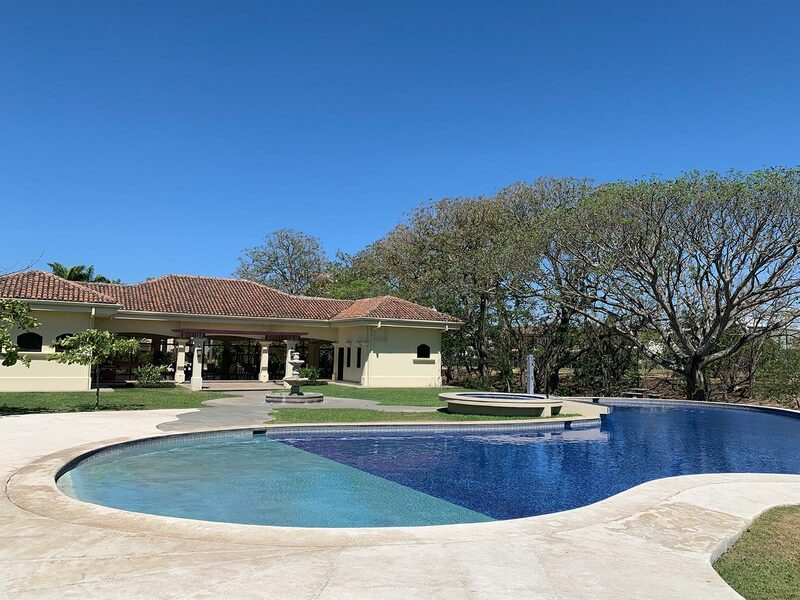 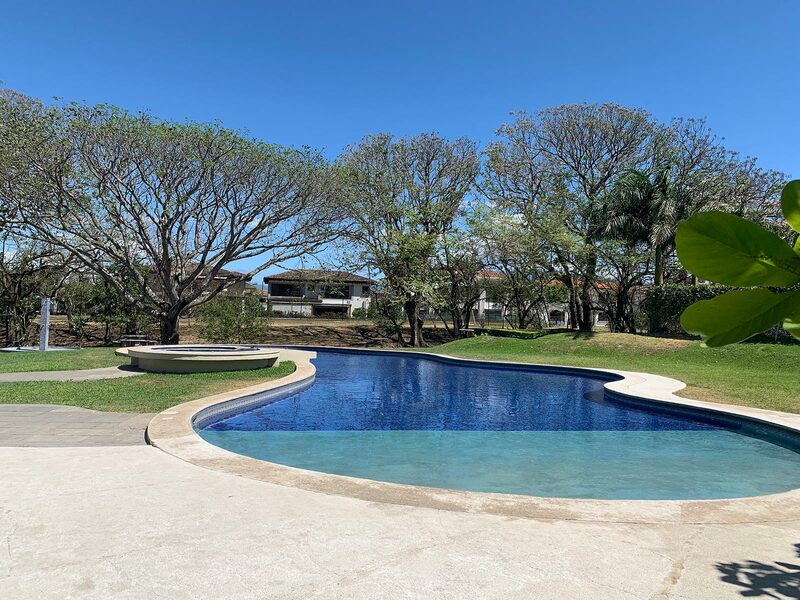 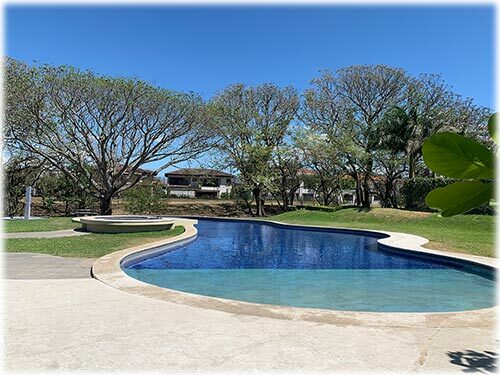 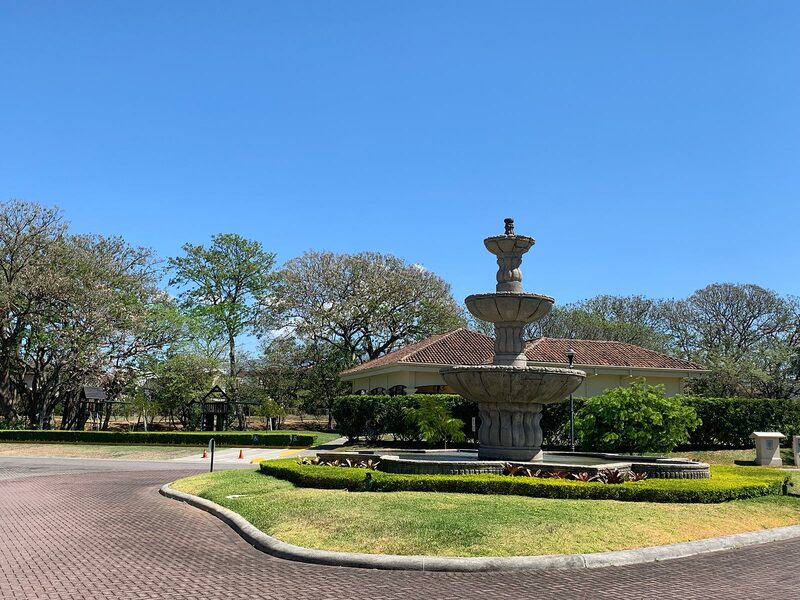 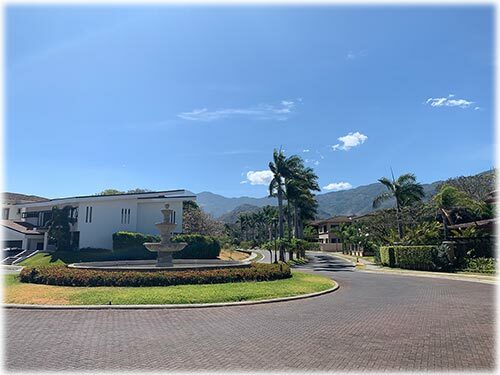 Located in the popular and prosperous area of Santa Ana, this residential complex is surrounded by all of the resources necessary for maximum convenience and comfort. 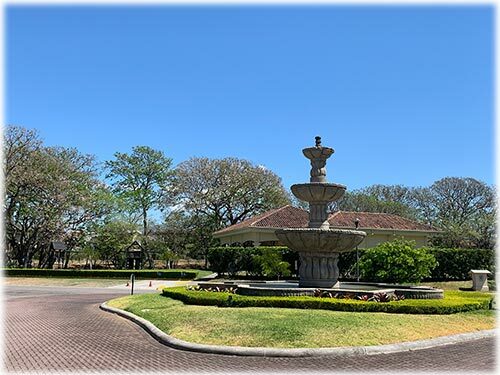 Everything you could need is available nearby, including large malls and shopping centers, fine dining restaurants, business centers such as FORUM 1 & 2, supermarkets, pharmacies, banks and even CIMA hospital. Hacienda del Sol offers the best access of all luxury gated communities in the Central Valley! 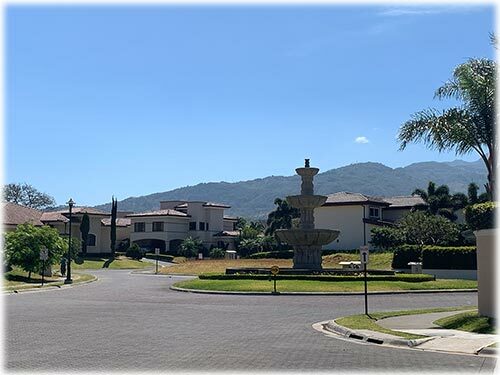 Several large supermarkets, like Mas x Menos and Automercado within a 5-minute drive and PriceSmart right across the street! 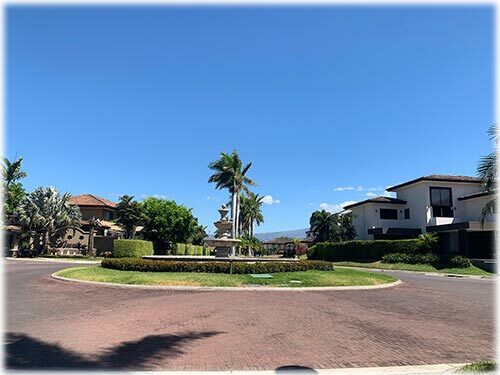 Hacienda del Sol offers many benefits exclusively to its residents. 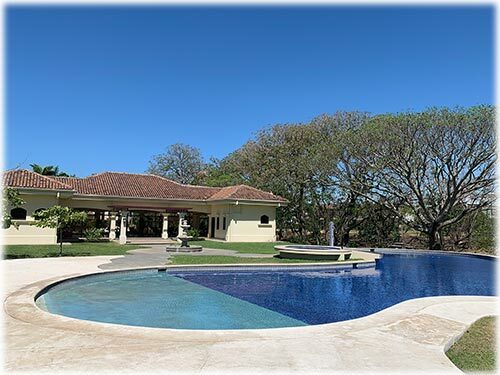 The community contains every amenity you would expect to find in one of the most prestigious parts of Costa Rica. 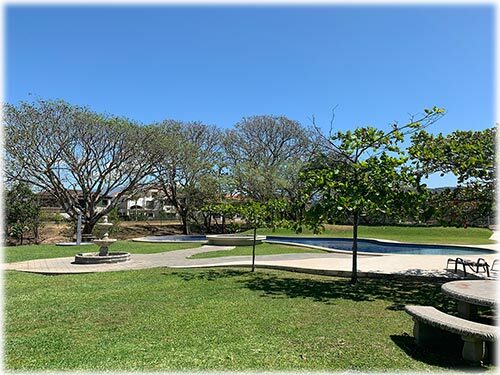 The lush green areas provide an attractive contrast with the architecture of the buildings, and also serve to highlight the optimal climate. Plus, thanks to the controlled access and constant surveillance maintained by our 24-hour security staff, you can relax in every part of the complex.